On late September, we were honoured by UN Water to become its partner member. We expect a fruitful collaboration from such partnership and from any other UN Water partners we will contact in UN Water fostered meetings. 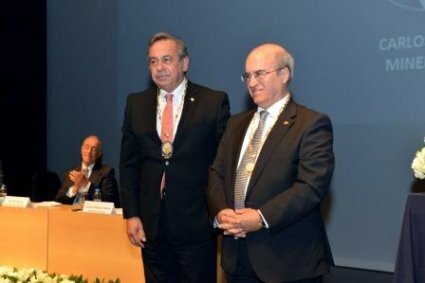 WCCE President attended the taking office ceremony of Ordem dos Engenheiros new Bastonario, Carlos Alberto Mineiro Aires, current President Elect WCCE. The ceremony took place on 10 May at Culturgest, and was presided by the President of Portugal. There, the President of the Republic addressed a message of recognition to the attending technical community regarding these professionals, showing his appreciation for Engineering and its essential role in the economic and social development. 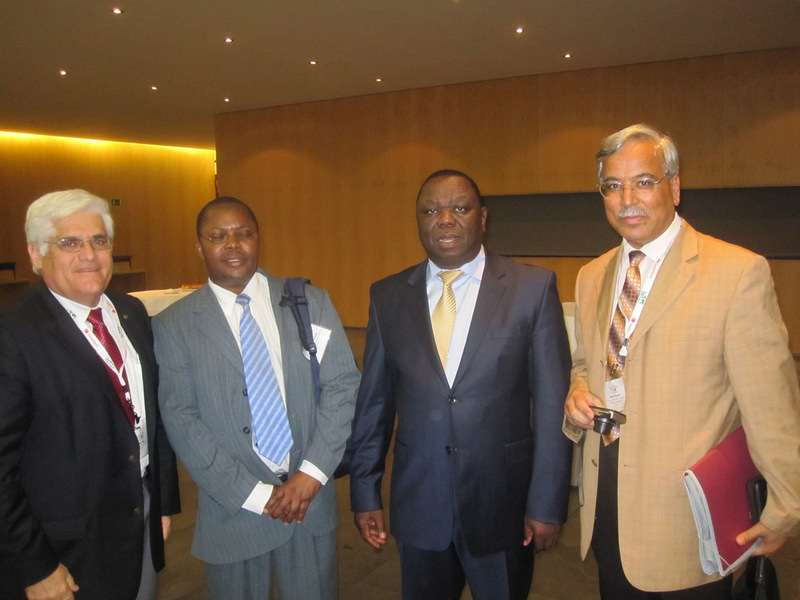 “Engineers have always been essential to the country’s development process. Whenever economic and social development is mentioned, engineers are there”, said the President, identifying these professionals as “examples of the ability of building a new Country”. From June 20 - 23, 2011 in Barcelona, Spain, over 450 diverse leaders--from heads of state and Supreme Court justices, to medical doctors, school teachers, business people and artists-- have come together to develop projects to advance the rule of law across disciplines, and around the world. This action-oriented Forum builds on the success of the first and second World Justice Forums, as well as nine regional outreach meetings in Africa, South America, Asia, Europe, Middle East, and North America. In late June, our Cuban member, National Union of Architects and Construction Engineers of Cuba – UNAICC organized the Civil Engineering International Convention held in Varadero. 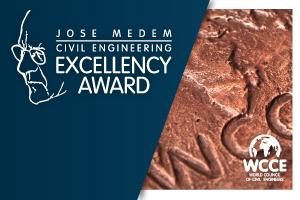 WCCE delegation comprised our President, Alfonso González Fernández, together with President Elect Carlos Mineiro Aires and Past President Tomás Sancho. President González participated as a speaker to the Session “Civil Engineering: Lessons learnt and challenges”. In addition to this, Past President Sancho participated as a speaker at the Round Table ("the Hydraulic Engineering for integrated water management and environment"), organized by the Society of Hydraulic Engineering UNAICC.